Start and end in Buffalo! 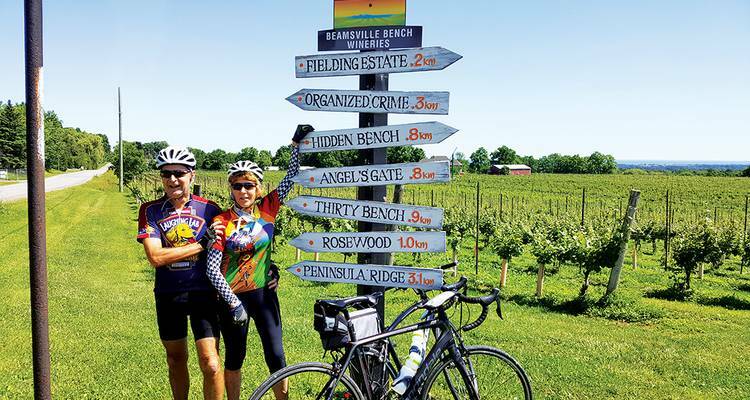 With the bicycle tour Canada: Niagara Wine Country - 6 Days, you have a 6 day tour package taking you through Buffalo, USA and 2 other destinations in North America. Canada: Niagara Wine Country - 6 Days includes accommodation as well as an expert guide, meals, transport and more. Who travels on Sojourn vacations? On this tour, you will likely encounter couples, singles, or friends and family members travelling together. Sojourn travellers generally range between the ages of 35 and 65 and share a youthful spirit of adventure. My companion is a stronger cyclist than I am – can we both enjoy the same trip? Absolutely! This is a common situation amongst travellers and the intermediate trips have been designed with daily ride options to suit varying interests and abilities. Your tour leaders will suggest a route to suit your preference whether you want to take it easier or crank out the miles. Do we have to stay together as a group while we are biking during the day? It is encouraged for you to approach each day of your vacation at your own pace – after all, this is your vacation! Sojourn’s tour leaders provide support for all participants whether they are meandering gently along or challenging companions to a more difficult ride. Start and end in Buffalo. TourRadar only requires a deposit of $99 to confirm this Sojourn Bicycling & Active Adventures booking. The remaining balance is then payable 90 days prior to the departure date. For any tour departing before 18 July 2019 the full payment of $2,779 is necessary. No additional cancellation fees! 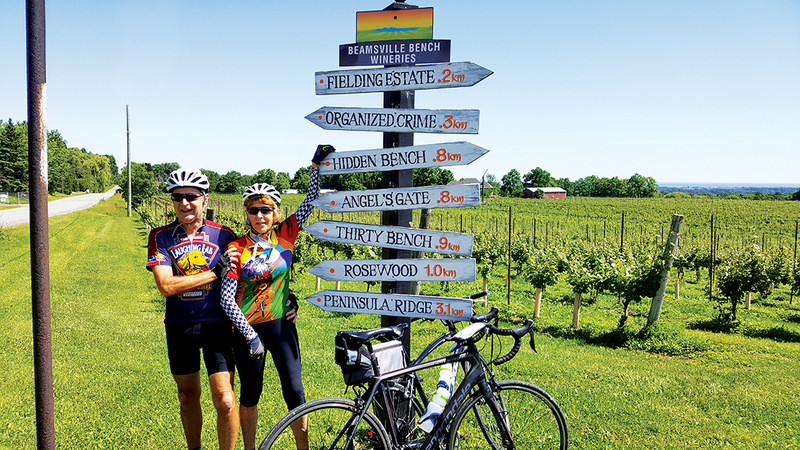 You can cancel the tour up to 90 days prior to the departure date and you will not need to pay the full amount of $2779 for Canada: Niagara Wine Country - 6 Days, but the deposit of $99 is non-refundable. If you cancel via TourRadar the standard cancellation policy applies. Some departure dates and prices may vary and Sojourn Bicycling & Active Adventures will contact you with any discrepancies before your booking is confirmed. Covering a total distance of approx 91 km. TourRadar does not charge any additional cancellation fees. You can cancel the tour up to 90 days prior to the departure date. If you cancel your booking for Canada: Niagara Wine Country - 6 Days via TourRadar the standard cancellation policy applies.